Snapchat Geofilter designing service is one of our newest services we came up with to help people getting perfectly designed snapchat filter for their places or events. As soon as snapchat gave the chance for designers to publish filters, we started in Ibtekarlabs designing and submitting filters. The service was first opened for community geofilters which covers a place, area or city for public. And lately it became available for people and businesses to submit events filters for business or personal purposes. This service is provided for businesses and individuals. Now you can have your own geofilter for Whether it’s a house party or wedding, a coffee shop or campus-wide event, On-Demand Geo filters makes people has the right to choose your designed filter while snapping in your place. You can with this service include Your Logo or Trademark. The Personal Geofilter is mainly for personal events and locations and can by used in weddings, gatherings, birthdays, or graduations!. 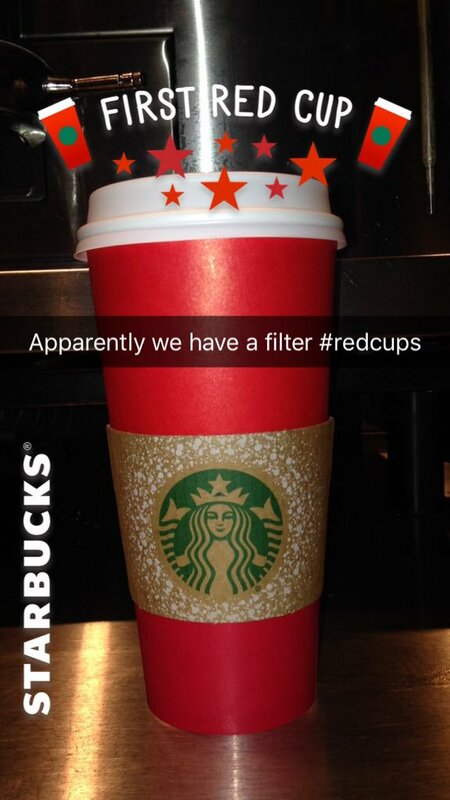 Personal Snapchat Geofilters cannot include marks, logos, or branding for businesses. The Business Geofilter is very great for promoting a business or a brand and are good for an upcoming sale at your store, an ad over a space like a coffee shop or an awesome upcoming event! Ibtekar Labs is not providing this service for any personal or business Geofilter with political content. For additional content restrictions and full guidance please see Snap INC. Advertising Policies and Community Guidelines. You must grant Ibtekar-Labs. with the necessary rights and permissions to include any business names, marks, logos, or trademarks in a Geofilter. Please keep in mind Snapchat may display your business name, as entered by you, to let Snapchat users know that your business provided the Geofilter. The business name will appear briefly next to ‘Sponsored’ when a user is previewing your Geofilter over their Snap and this is not displayed to the recipient. It should be local and not covering an entire country, state or province. 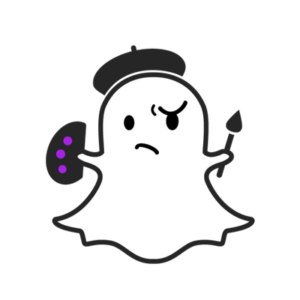 All guidelines are by Snap inc. who has the right to accept or reject any submitted filter, for the entire guidelines Read the Submission Guidelines page on snapchat official website for more information. This service is provided by Ibtekar-labs. 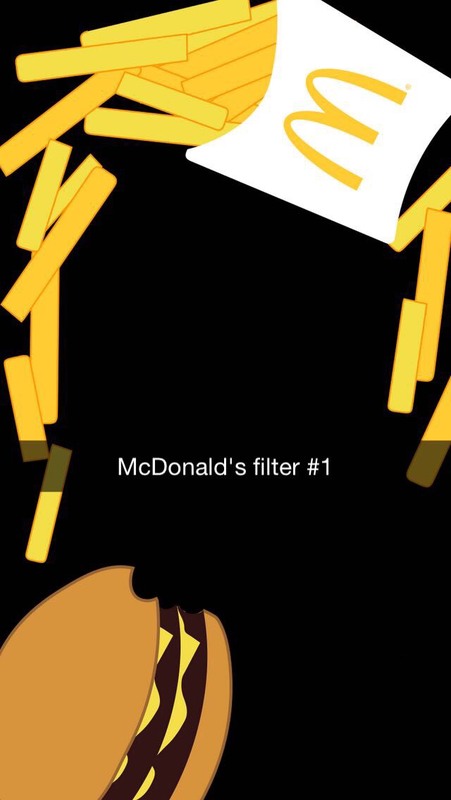 to design an art-work that matches Snapchat Geofilter guidelines to be submitted to Snap Inc. as a Geofilter. Our role is to make the design and submit it to Snap inc. on behalf of our client only. Snap inc. has the right to accept or reject any design made by us and we have no control on that. Business clients must grant Ibtekar-Labs. 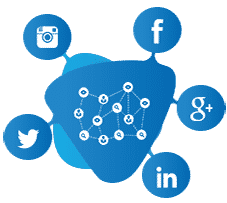 with the necessary rights and permissions to submit the design with any business names, marks, logos, or trademarks to Snap inc. While submitting any design it will be under the name of Ibtekar-Labs. and we are responsible of submitting, reviewing, editing and make payments to Snap inc. and dealing with them. Please contact us on the following WhatsApp Number: 0566638880 if the filter is required in less than 2 working days. Please provide google map link if available.